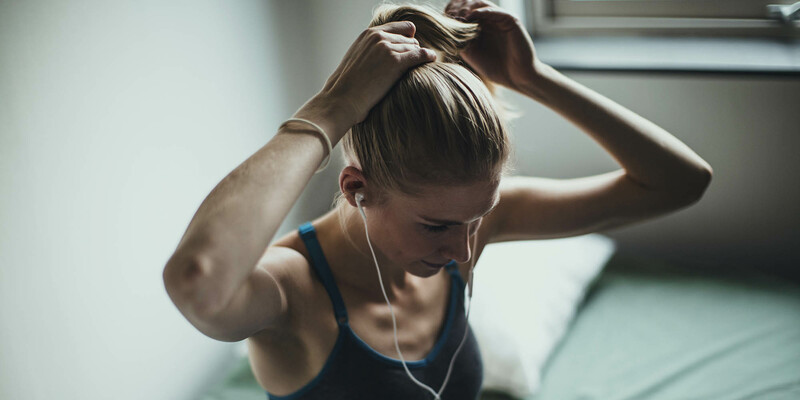 It doesn’t matter what type of workout you’re doing — high-intensity cardio, slow and steady yoga, or anything in between — working out with your hair in your face is a no-go, and sometimes a regular ponytail just doesn’t cut it. 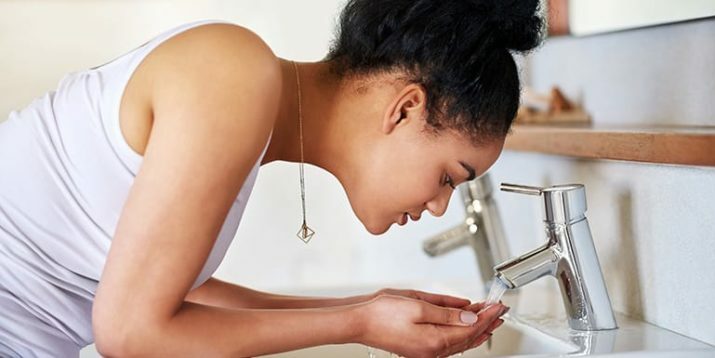 Sections of hair can work their way out and into your face, the hair under your ponytail can turn into a rat’s nest (you long-haired ladies know what I’m talking about). The struggle is real. 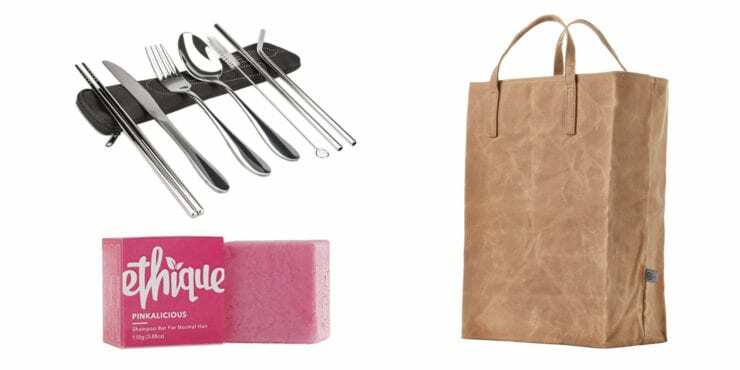 Here are six sassy (and easy!) styles to try instead. 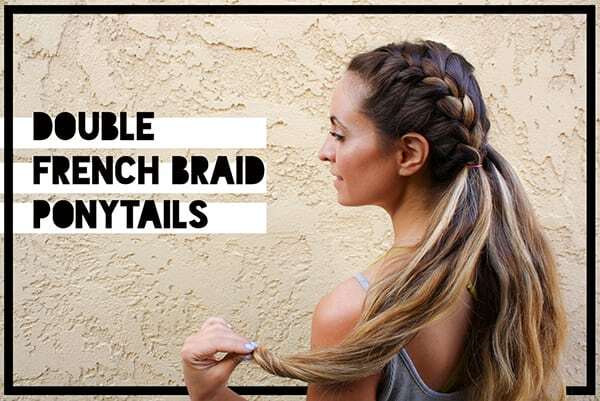 Depending on how long your hair is, you’re going to need a handful of hair elastics for this look. It’s super secure, so if you’re grooving all over the place during your dance workout, you can focus on your moves, not that sweaty “Flashdance” feeling. How to do it: Gather your hair to make a high ponytail and secure with an elastic. Split into sections, one on top of the other. Split the bottom section in two, and pull the top section down between the bottom split section. Recombine the split section and secure that section with an elastic. Continue this pattern all the way down to the end. This style is perfect if you want to keep hair off your neck and not have a ponytail or braid swinging around. 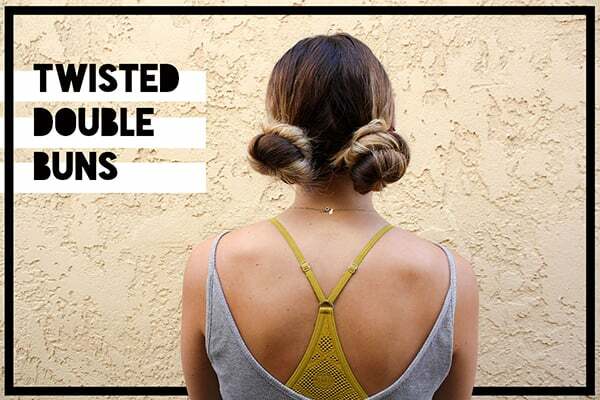 Don’t let the “double buns” scare you off — no Princess Leia cinnamon buns here; the cool factor is strong in this hairstyle. How to do it: Part your hair down the middle and split it into two sections. Take one section and twist it completely and then wrap it around itself, creating a tight, twisted bun. Take an elastic and secure at the base of the bun. Depending on the thickness of your hair, you may need to use some bobby pins to secure it to your head. Repeat on the other side. 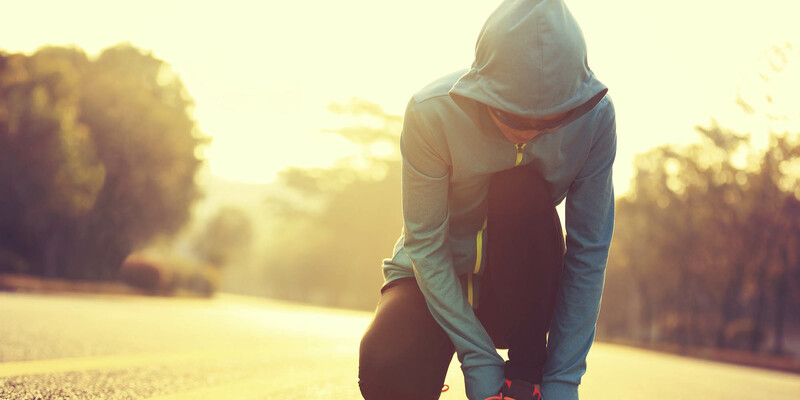 This pony will keep your regular ponytail from tangling when going for a run. Warning: This hairstyle will give you the feels for leg warmers, Duran Duran, and big hair — in a good way. How to do it: Make a ponytail at the crown of your head. Secure with an elastic. Tie a second elastic about an inch and a half below the first elastic. Continue this down the length of your ponytail. If you want to go full ’80s, you can make little “bubbles” by pulling each section out a little bit. This style is great for all you yoga lovers because it keeps your hair out of your face, but unlike a standard ponytail, it will lay flat (and look good) no matter what asana you’re holding. How to do it: Part your hair down the center. Split your hair into two sections. Tie one section away while you work on the other side. Starting at your forehead, take a small section of hair and split it into three sections. Cross the outside sections under the middle section, alternating. Each time you make a pass underneath, add a small section of hair to each of the outside sections. Adding in these sections is what gives it the French braid look. Continue just to the nape of your neck and secure with an elastic. Repeat on the other side. If you’re doing exercises that require you to be on your back, a regular ponytail or braid can get in the way. 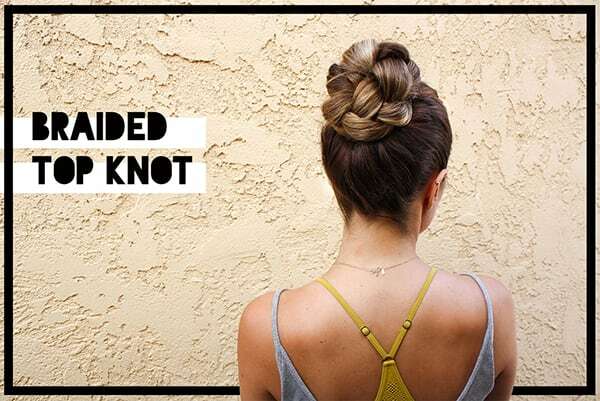 This braided topknot helps keep your hair in place and doesn’t feel like you’re resting your head on a rock. The best part? 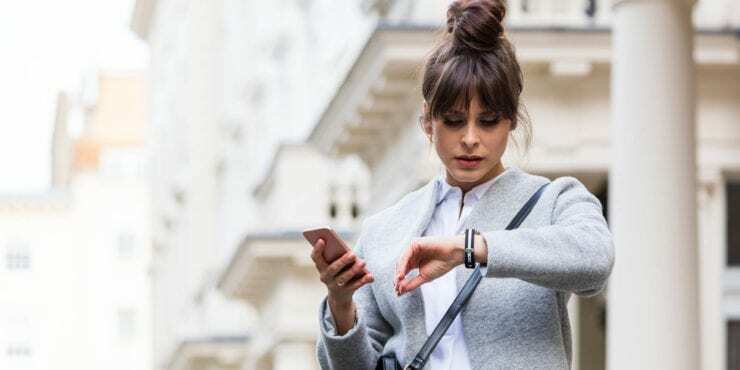 It’s sleek and sophisticated enough that you can rock this look during your non-workout hours, too. (And if Harry Styles can do it, so can you). How to do it: Tie your hair in a high ponytail. 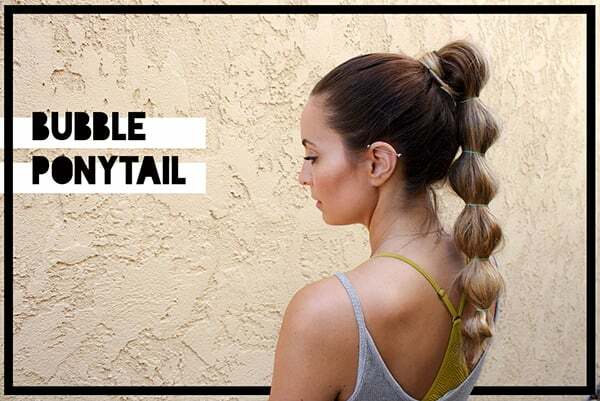 Braid your ponytail down to the end and secure with an elastic. Next, simply twist your braid into a bun on top of your head and secure with another elastic. You may have to pin sections of the sides down with bobby pins to hold it in place. 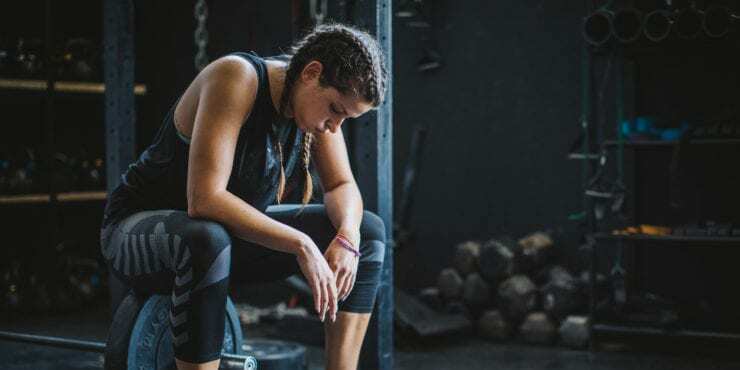 For a plyo or MMA workout, boxer braids can help you float like a butterfly and sting like a bee — mainly by keeping your strands from whipping you in the face while you bust a move. How to do it: Part your hair down the center. Split your hair into two sections. Tie one away, while you work on the other side. Start by crossing the outside sections under the middle section, alternating. Each time you make a pass, add a small section of hair to each of the outside sections. Adding in these sections is what gives it the French braid look. Continue until you reach the nape of your neck. 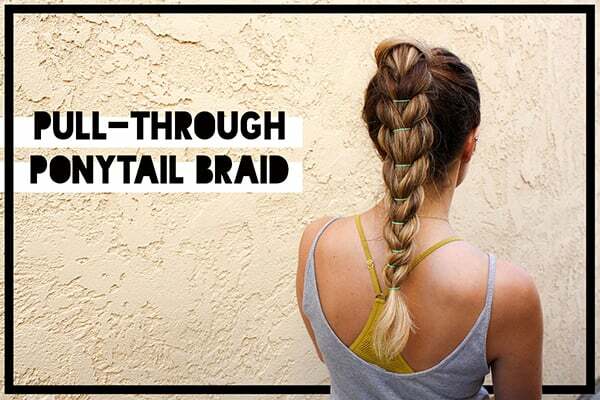 At this point, you can braid the rest of your hair in a regular three-strand braid that will keep your hair secure. 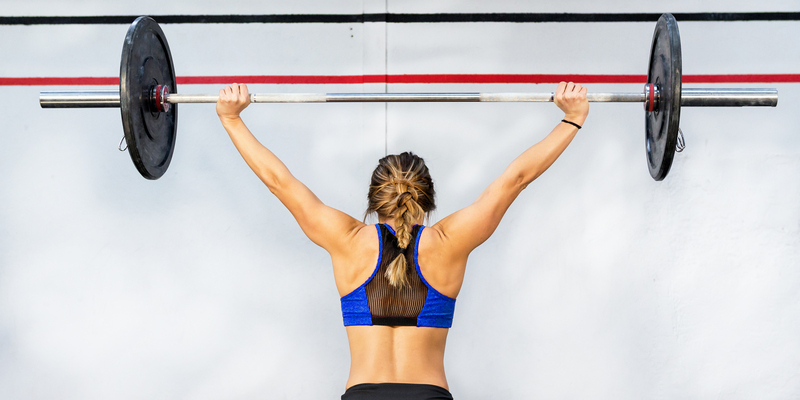 Dry shampoo: This is a must for before and after a workout. A little spritz beforehand will help keep your hair in place, without the stiffness and stickiness of traditional hairspray. After your workout, spray some on your roots to freshen them up and remove excess oil. My favorite is Batiste Dry Shampoo because they have so many different fragrances, and at $8 a bottle, it’s one of the most affordable ones on the market. 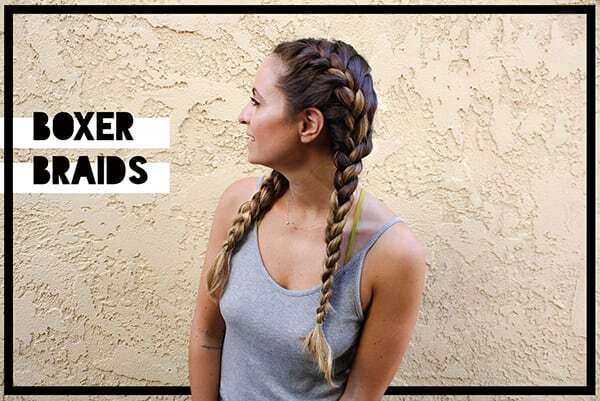 Elastics: Keep a couple of different-sized elastics around so you don’t limit the type of hairstyles you can create — small ones for the ends of your braids or heavy-duty ones for high ponytails. If you don’t have time to rock one of these hairstyles, slip on a cute headband with a topknot or ponytail to keep your hair out of your face. And always, always, always keep bobby pins around for those flyaways.